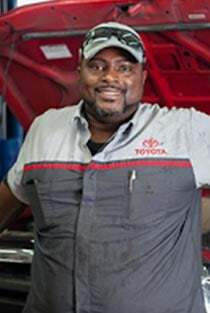 Capital Toyota invites drivers in the Chattanooga area to take advantage of our automotive maintenance and repair services. 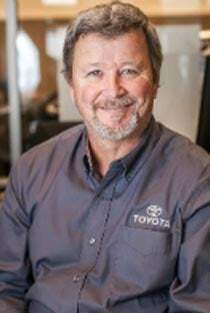 Our new and used Toyota dealership serving Cleveland, Jasper, Signal Mountain, and East Brainerd employs factory-trained technicians with ASE certifications, which means our team can work on a selection of makes and models. Check out our service specials. Simply open the form and select the date and time you'd like. 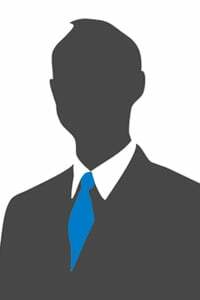 A service associate will promptly follow up with you to confirm. *We recommend writing down your service time and date in a easy-to-remember location. Show up on the day of your appointment! 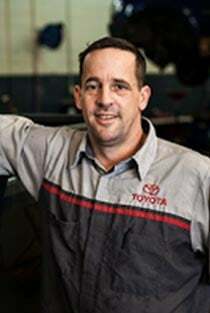 Capital Toyota thanks you for the opportunity to provide for the maintenance and repair needs of your automobile. 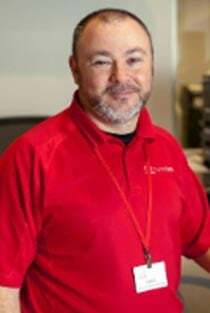 We are eager to welcome our Jasper and Cleveland, Tennessee neighbors to our Chattanooga location. 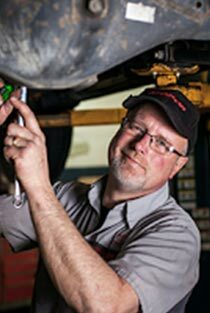 We maintain comprehensive and detailed service records for your car so that we can help you stay on top of your vehicle's maintenance schedule. 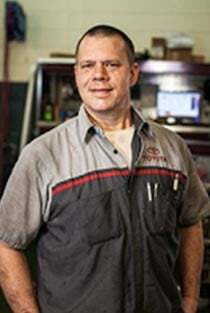 If you purchased a new Toyota from Capital Toyota, be sure to talk to our service department about how you can take advantage of the complimentary ToyotaCare plan that came with your purchase. Have you been in an accident and have been putting off repairing your vehicle? We’re here to help. Our new and used Toyota dealership in Chattanooga, Tennessee understands that the aftermath of a car accident can be stressful and a hassle. To account for this, we streamlined our process of returning your automobile to pre-damage condition at our collision center. 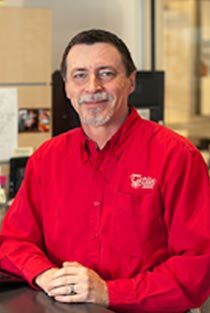 Customers choose Capital Toyota because we take pride in our reputation for transparency and quality work. 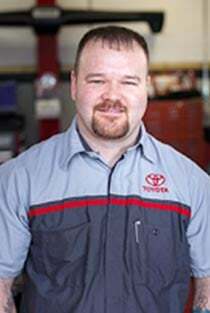 Why Repair At Capital Toyota of Chattanooga? You can call our team to learn more about the services we offer, or you can use our secure website to schedule a repair at your convenience. All of our services are competitively priced so that you can provide your vehicle with the care that it needs. If you are looking to customize your Toyota Camry to reflect your style, then visit Capital Toyota in Chattanooga, Tennessee. Our new and used dealership near Cleveland and Jasper offers genuine Toyota accessories, so don't wait any longer. Our team of knowledgeable professionals is ready to showcase a range of possibilities to you that will add to your Toyota's already impressive driving experience. Why Use Genuine Accessories From Our Toyota Dealership? By installing Toyota manufactured and approved accessories, you ensure that the performance you rely on is not jeopardized. 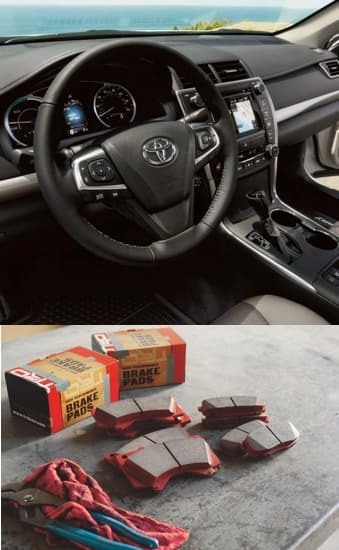 Drive our local highways with the peace of mind that comes from knowing your Toyota's accessories have been built specifically for your car or truck, contact Capital Toyota! 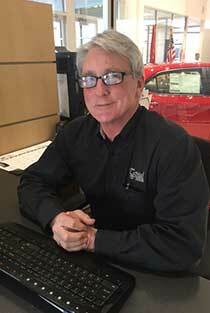 Our new and used Toyota dealership has installation assistance, employs friendly and knowledgeable team members, offers affordable rates, regularly promotes driver-friendly specials, and makes online ordering convenient. 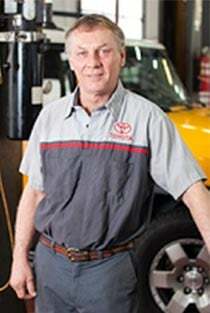 Capital Toyota is a full-service car dealership that is here to handle all of your automotive needs. We are here to help you with model and trim research, placing accessory orders, securing automotive financing, installing genuine Toyota parts, and ordering new wiper blades!